Bot gets stuck on way back to blue dragons at stairwell please fix this issue. Thanks for the report. I'll look into it and get back to you. edit: I ran it and it seems to work fine for me. Did you use the preset or your own setup? If so, could you show me a screenshot of where it gets stuck? 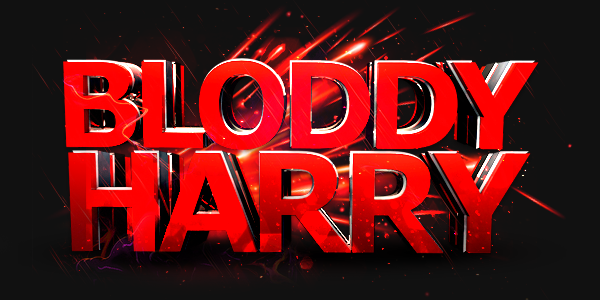 Last edited by BloddyHarry; 04-14-2019, 07:58 AM. Thank you for the timely reply! Im using the preset edited. I cant provide a screenshot but I can provide more detail. The script runs flawless except for after running it a while on way back to dragons from bank the script stalls at the taverly dungeon stairs after going into dungeon. I believe its getting hung up on code? something not registering? also wanted to add sometimes the script will crash giving a error game.crash code after running for some time. Cant thank you enough. I know coding isn't easy.